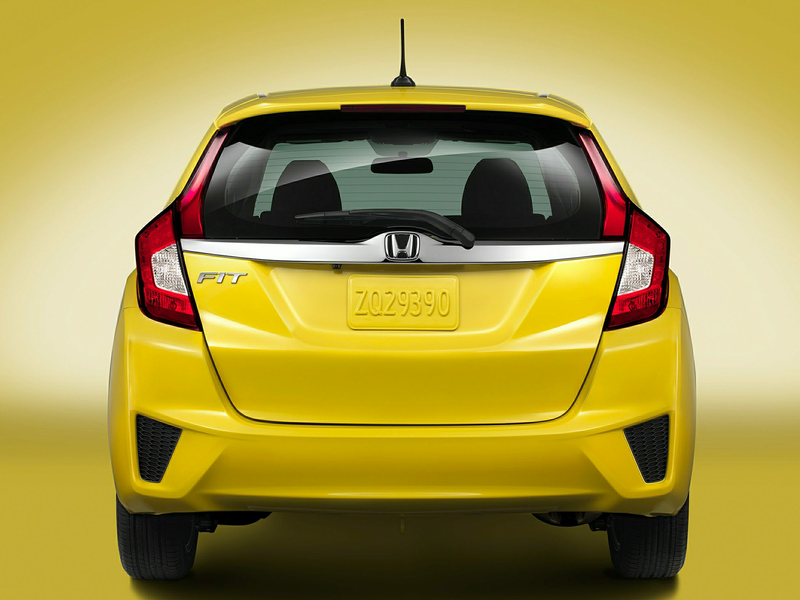 The all-new 2015 Honda Fit is getting great reviews across the country, not only for it’s affordability and low fuel economy, but also for it’s insane amount of cargo space for such a compact car! Honda has recently released a series of commercials featuring the cargo space of the car! Tons of space, but what you do with it is up to you! Here’s a favourite of the bunch! You can check out the others on Honda Canada’s YouTube Channel, and you can give us a call or come into Henley Honda to check out the 2015 Fit for yourself – and even take it for a spin!